Tell us about your gate(s) and then provide your contact details. We will contact you, confirm any further details we need and provide a quote for manufacturing your bespoke gate. Please contact us - give us a call or email sales@agradegates.co.uk. Copyright © 2012 All rights reserved. 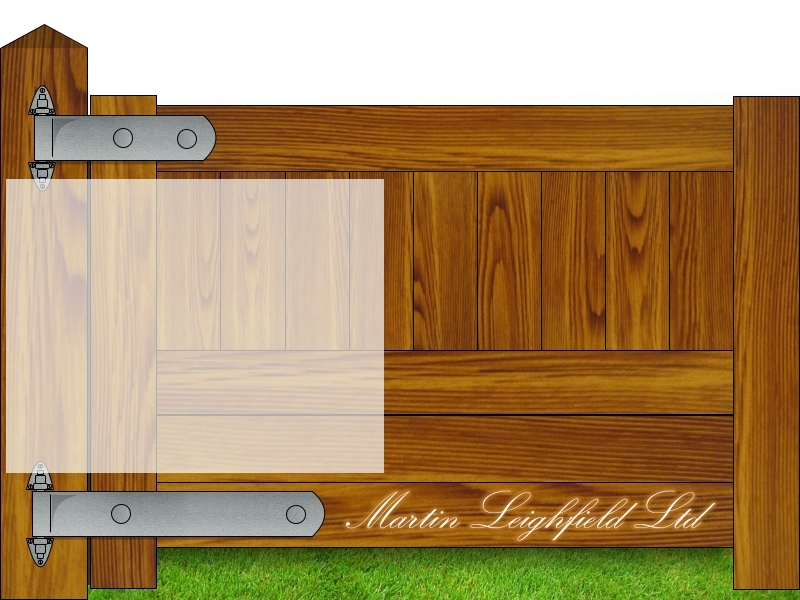 Martin Leighfield Ltd, Unit 1 Joinery Yard, Main Street, Checkendon, Reading, RG8 0SP. Tel: 01491 681444.